"Pete Baker was wonderful with our 6 year old granddaughter and she had great fun whilst learning lots too during her first ever skiing experience!" 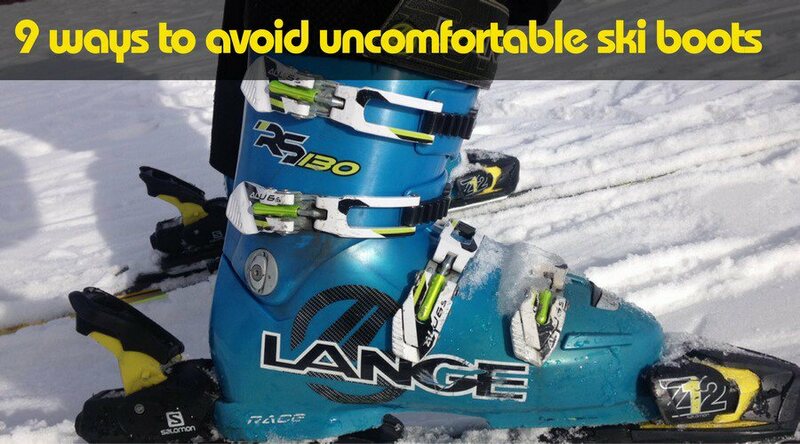 Book ski lessons in Les Gets with British instructors who speak your language! LGS teachers provide high quality private ski lessons, kids ski school, snowboard instruction and ski guiding in the Les Gets and Morzine area. Read what people say about us on the testimonials page. British instructors who are native English speakers. Empathetic people who genuinely care about your ‘snow time’. Experienced, professional instructors who love what they do. Everybody learns differently. We will tune in to your way and tailor our approach. Listen, be sensitive & understanding. Try and put ourselves in your shoes (boots). 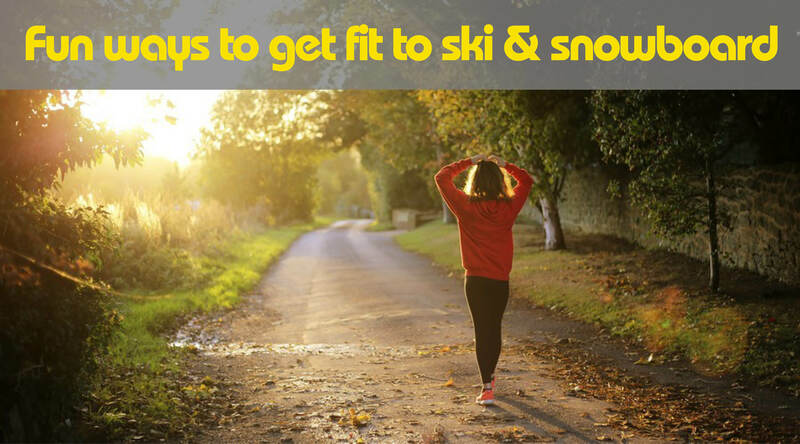 Help you improve and enjoy your skiing or snowboarding. Be friendly, smile and have fun! Everyone has individual goals and aspirations. We will help you achieve these. 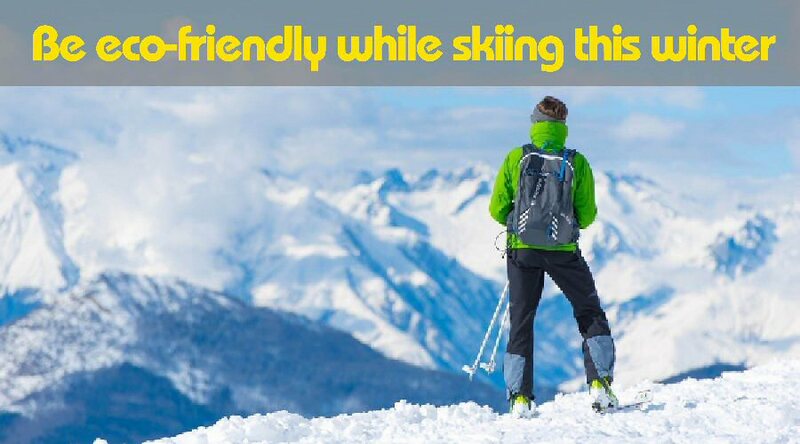 Private ski lessons – tailored, personal ski tuition for 1-6 people. Kids ski school – fun, small groups (max. 6 kids) of 'Junior Freeriders'. Private snowboard lessons - tailored, personal snowboard tuition for 1-6 people. Ski guiding – full days exploring the Les Gets/Morzine or Portes du Soleil areas. Les Gets skiing is ‘picture postcard’ with many tree-lined slopes, great views and cosy mountain restaurants. Learning to ski in Les Gets is a fantastic experience. There is a special beginner area next to the gentle blue runs of Chavannes. These lead to more challenging blue, red and black slopes in 'the bowl' and beyond towards Morzine.